One problem with the cannabis market is that because of the constantly changing laws and regulations, the labeling requirements are also constantly shifting. Afinia Label decided to go after this market with its high-quality label printers, looking to help smaller growers create labels on the fly, rather than pre-print materials that may or may not be relevant in another month. “Dispensaries and cultivators face stringent, ever-changing labeling requirements which make ordering preprinted labels costly, and logistically difficult,” noted Mike Atkins, national sales manager, Afinia Label. 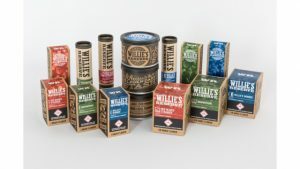 “They offer a wide variety of products that change frequently. From one month to the next, the strains they produce can change. This requires many small batches of unique labels. Also, they are continually required to provide accurate test data, which must be labeled on the product. 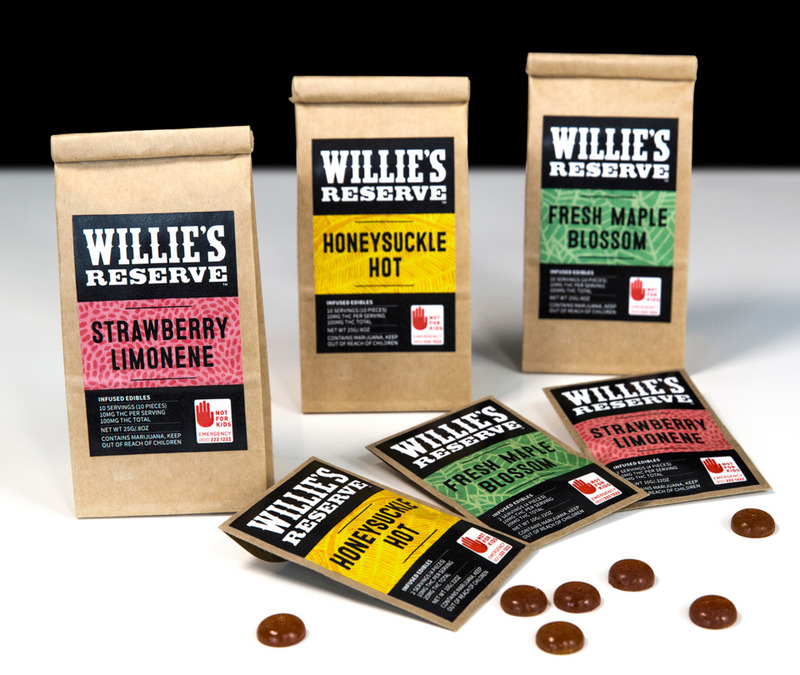 Rather than apply several labels to a single package in order to comply with regulations, our digital printing solution allows them to consolidate all this information on one label that can be printed on demand.” Afinia Label has worked with a wide range of brands, including Willie Nelson’s “Willie’s Reserve,” and an edible producer in New Mexico called Budder Pros, among others.